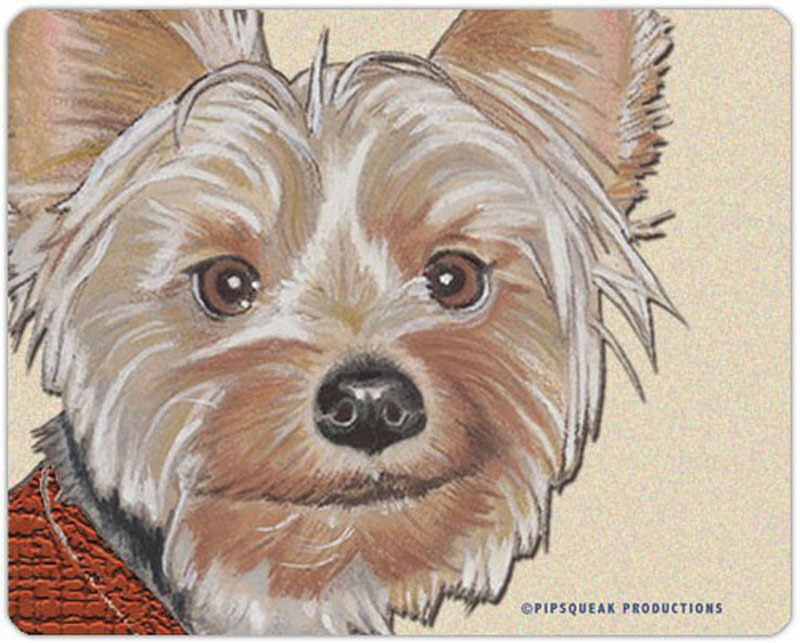 Despite the fact that most believe the Yorkie to be an ornamental breed, the truth is the Yorkshire Terrier is a sturdy breed bred from sturdy working stock. 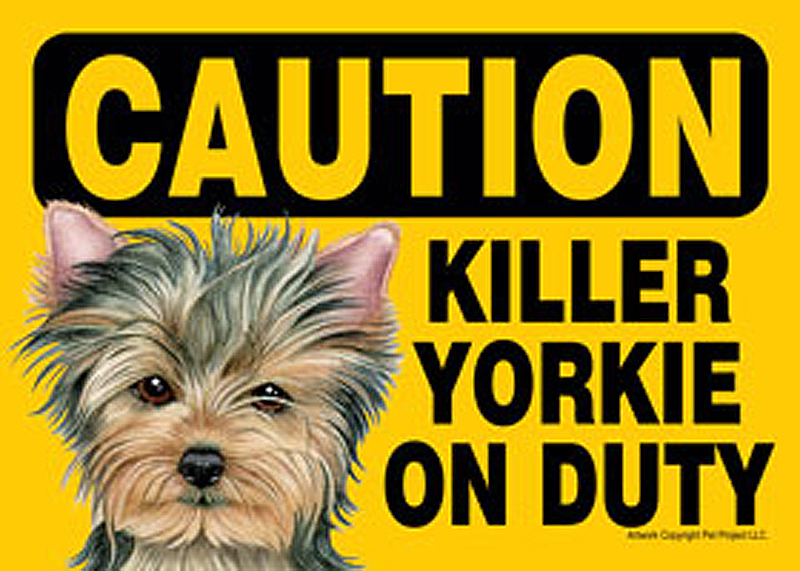 They perform incredible work tracking down vermin and are also great companion dogs. 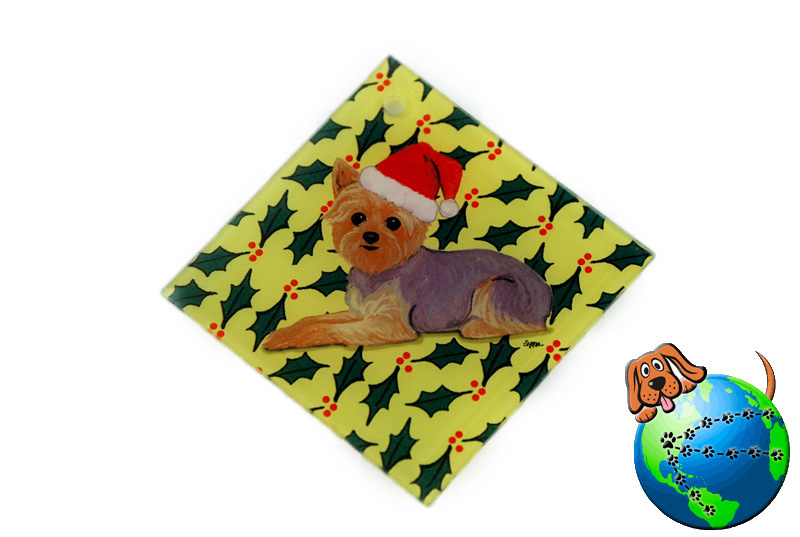 Their typical nature is naturally friendly with family and strangers. 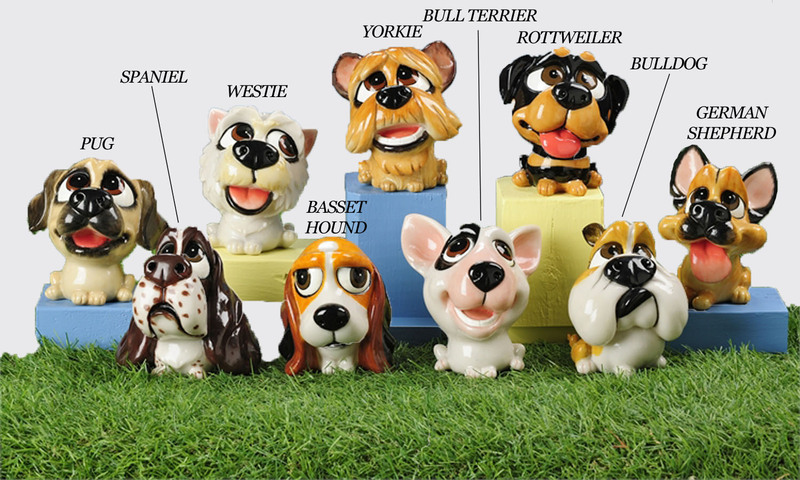 Their build is 9 inches in height and a 7 pound maximum weight. They are small but sturdy and well built. 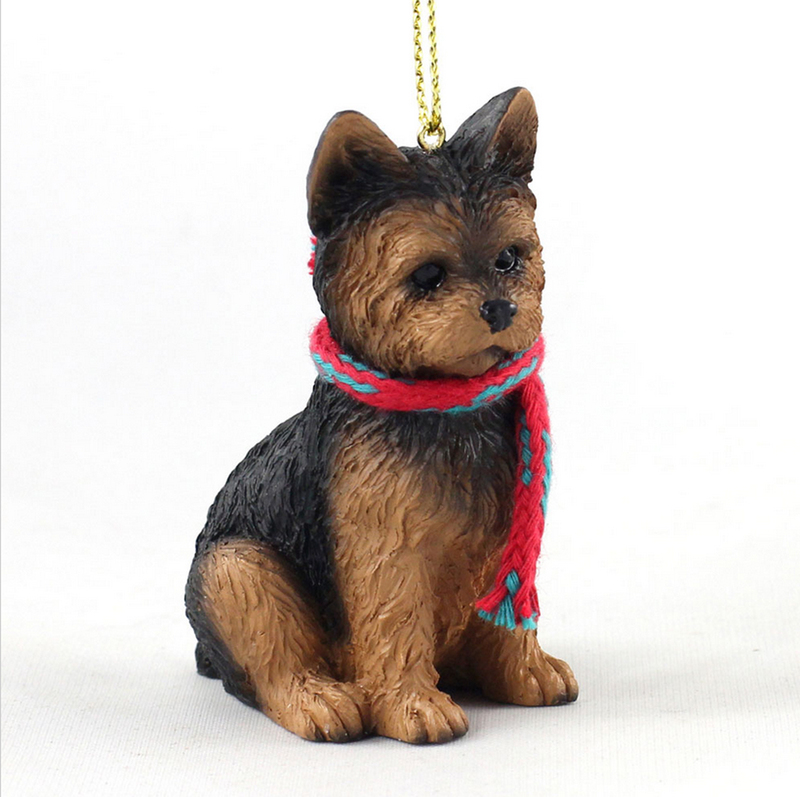 Generally a Yorkie puppy is black. 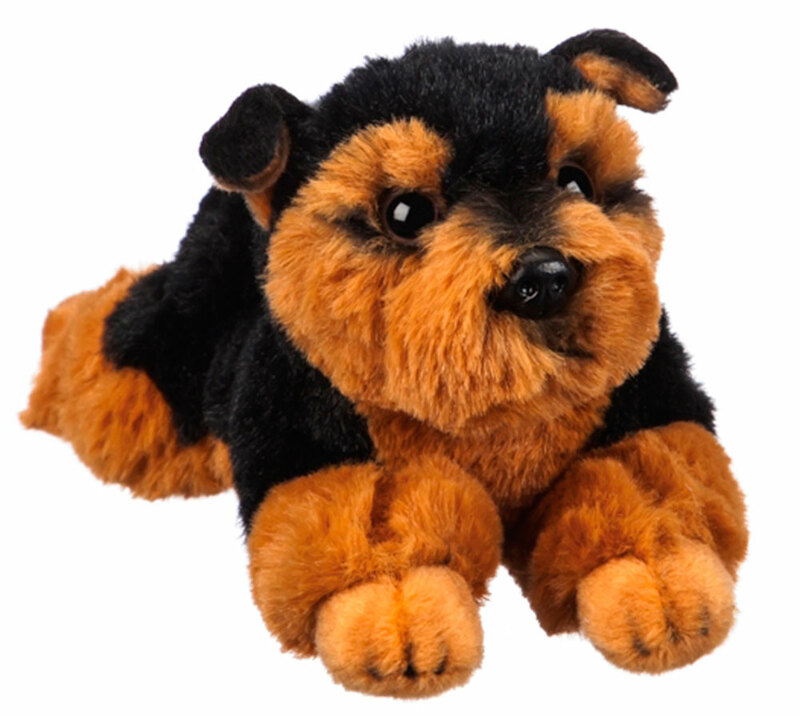 Their brown markings begin to develop after the first few months, similarly to the Dalmatian's black spots. 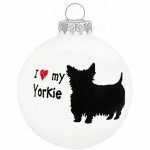 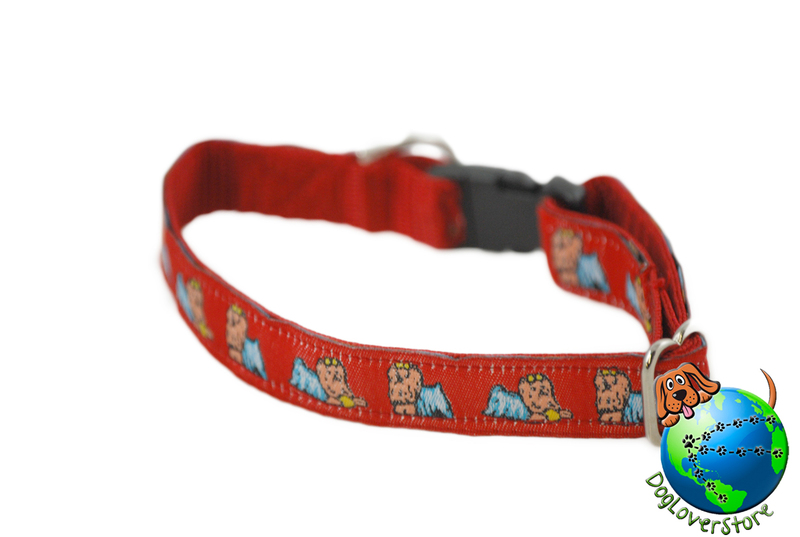 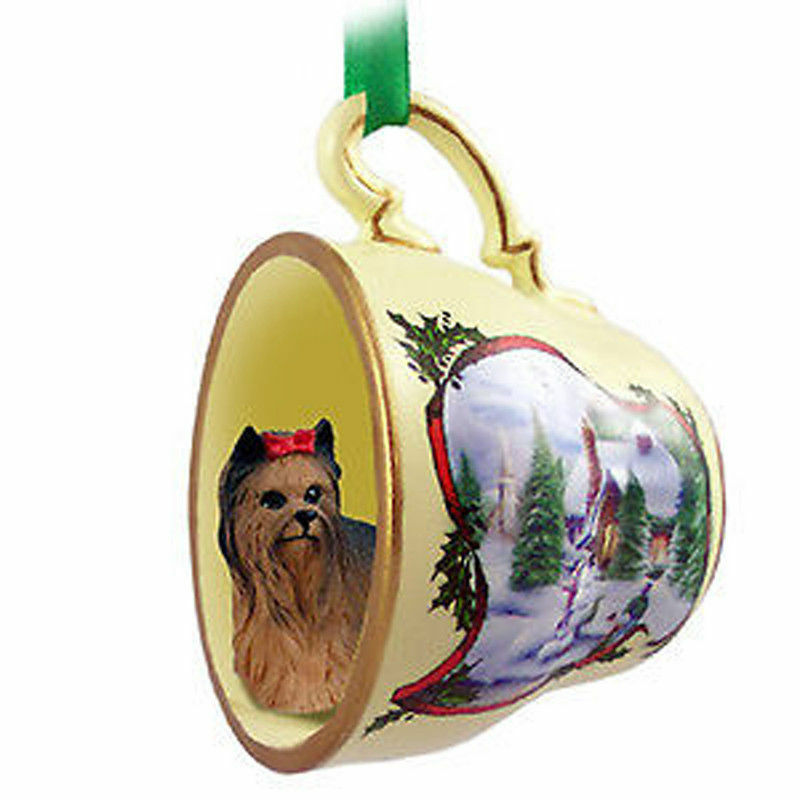 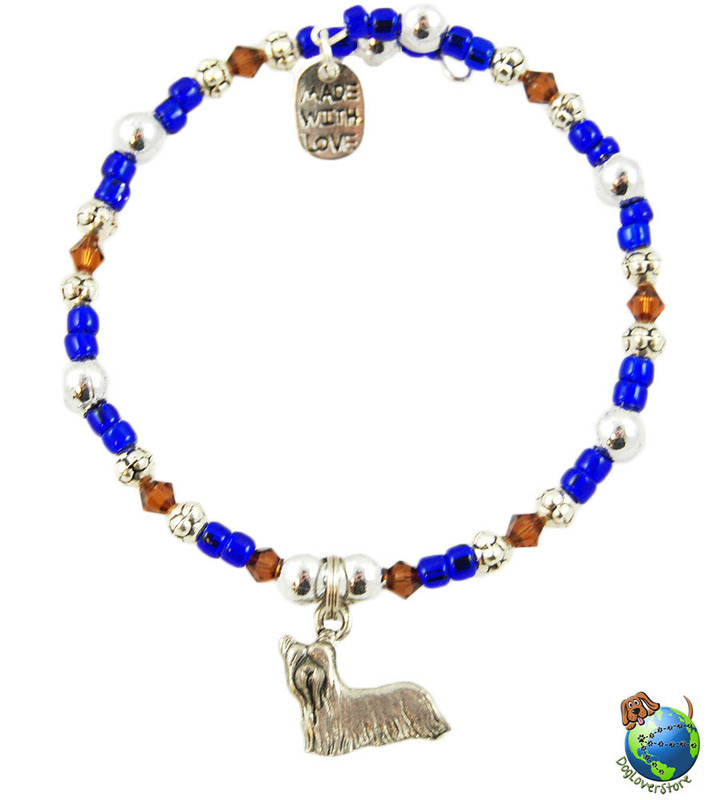 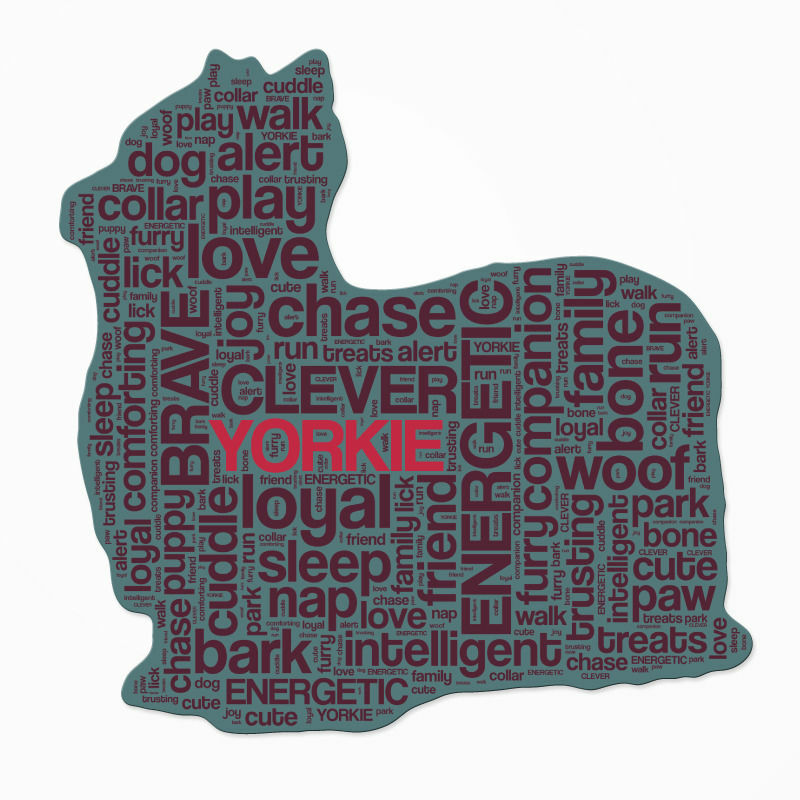 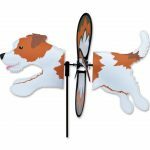 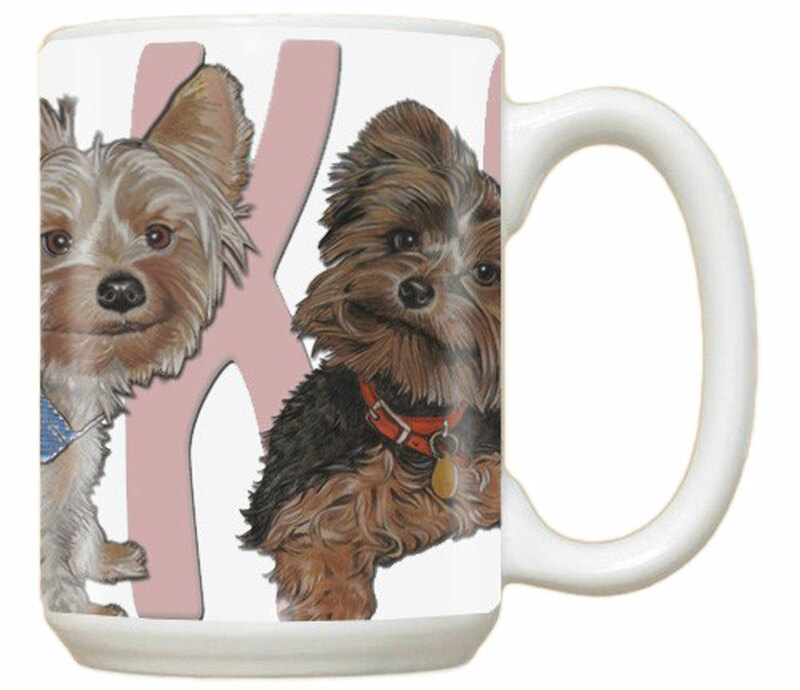 Our Yorkie gifts and merchandise collection offers a variety of products that are sure to please every Yorkie owner. 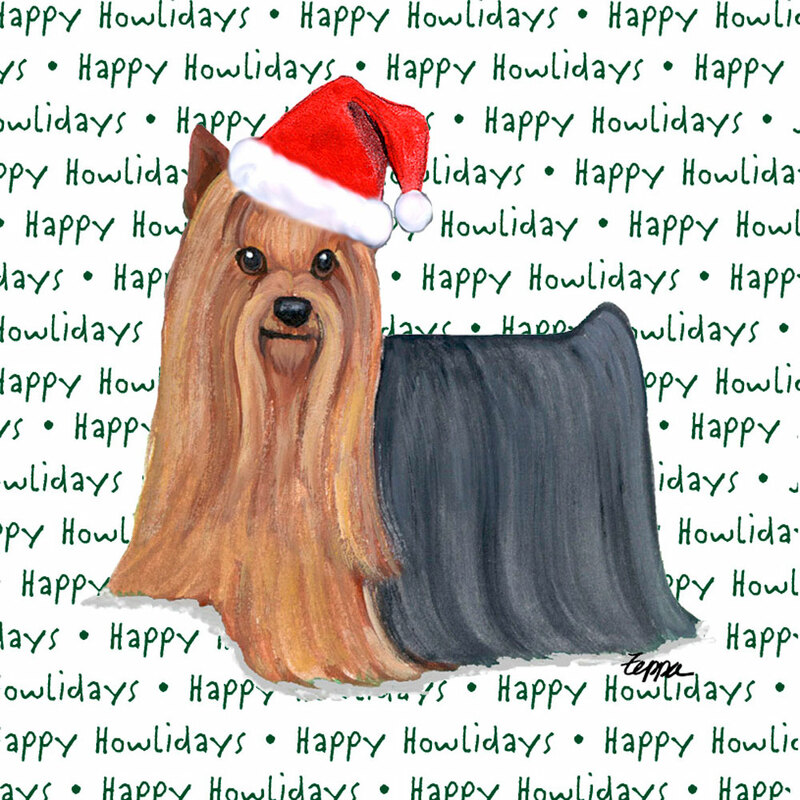 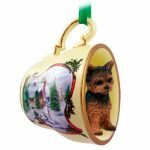 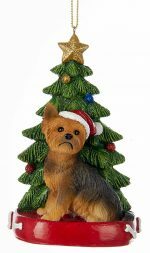 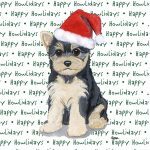 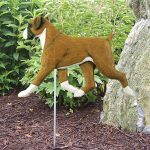 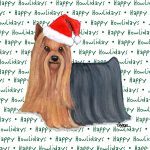 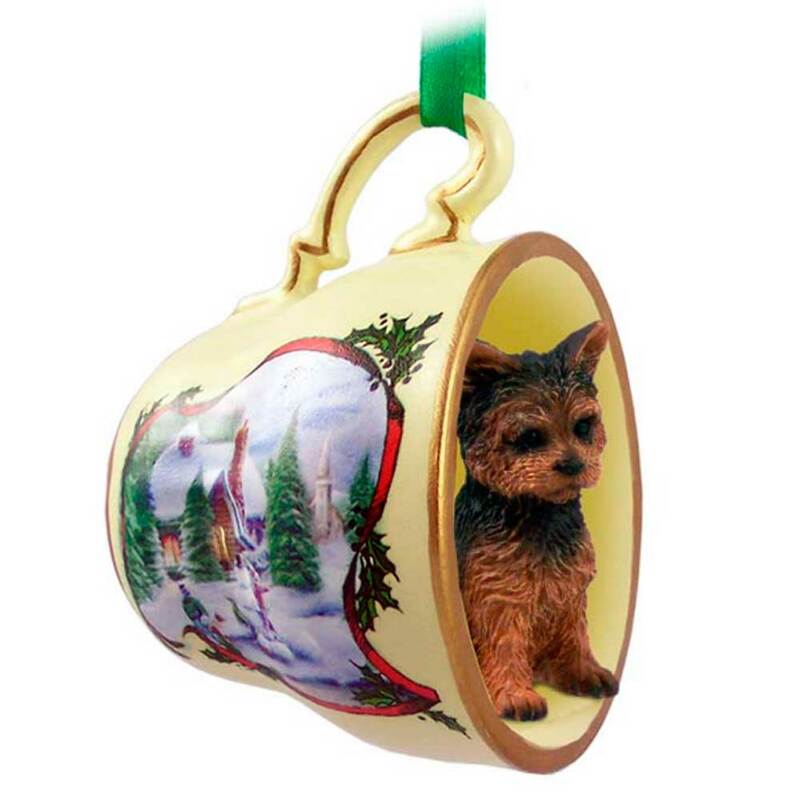 You can find Yorkie items including figurines/statues, keychains, wine racks, bird feeders, ornaments, and a slew of other decor in our Yorkshire Terrier gifts and merchandise offering. 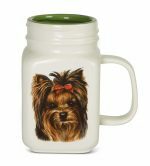 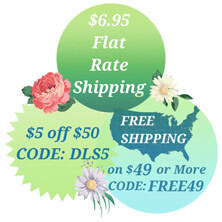 Browse our collectibles and let us know what you think. 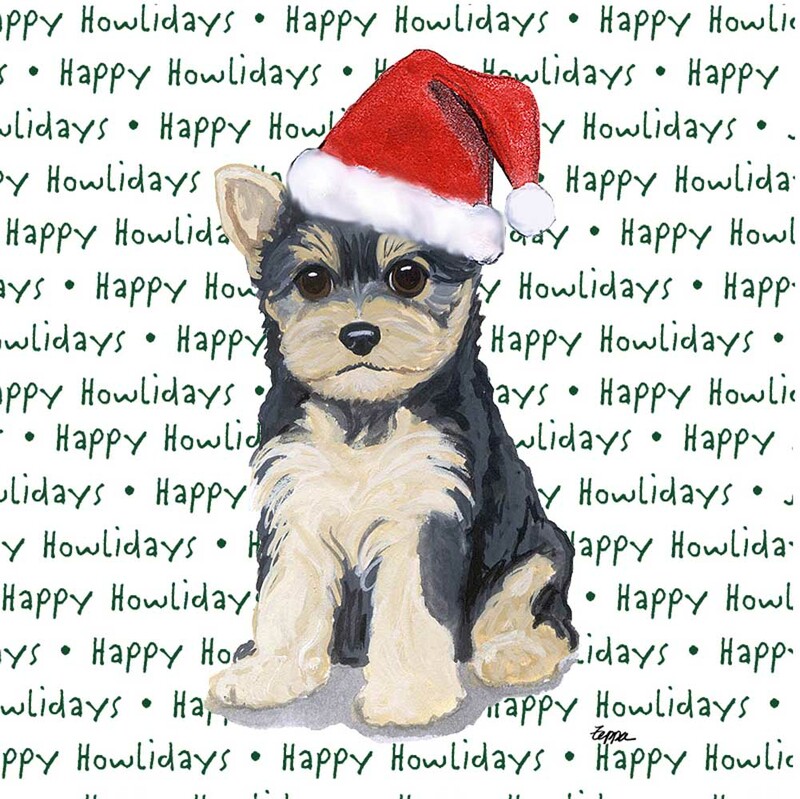 If you have any suggestions send us an email in our contact form on the contact page!